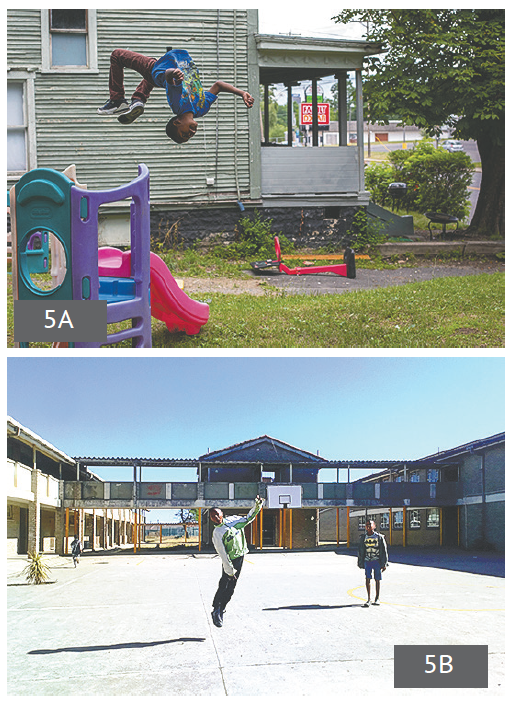 Last year at this time, The Stand partnered with the community paper in Grahamstown, South Africa, Grocott’s Mail, for a journalistic exchange series — Your Town, Our Town. The idea was born after a team of college and high school students from Syracuse traveled to South Africa last year as part of a special cultural and journalism exchange. Grocott’s Mail and The Stand have continued to exchange stories in an effort to unify, educate and enlighten both communities. 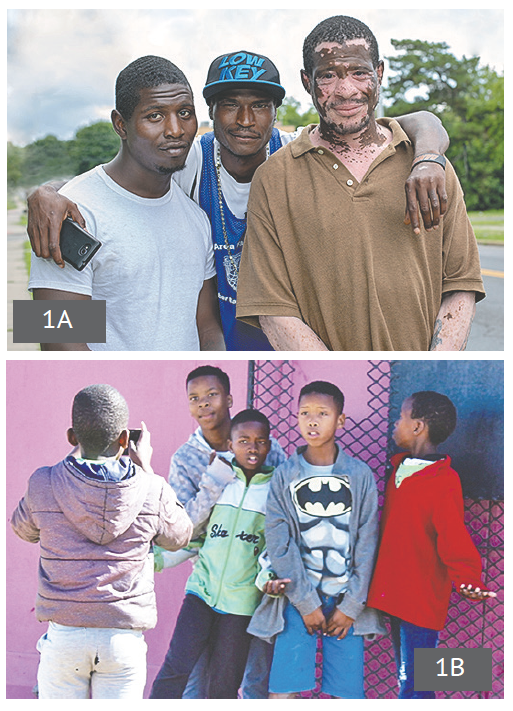 Last July after The Stand held its annual Photo Walk, staff at Grocott’s Mail offered its own photography training and walk for local youth in Grahamstown. 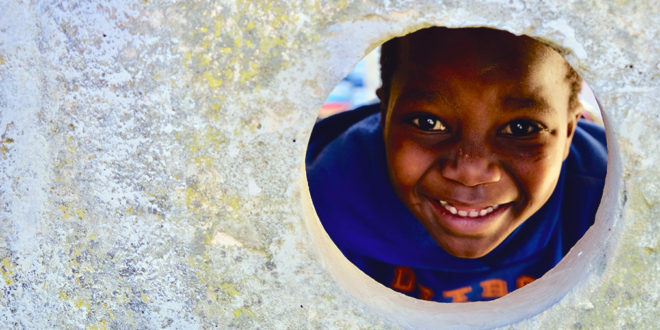 Local high school pupils, community members and NGO staff joined the Grocott’s team for a photography workshop and a walk-through in the community. 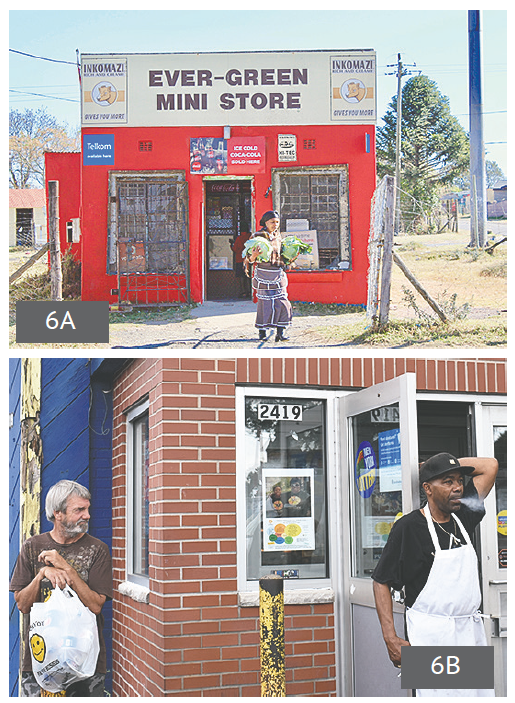 The event was modeled off of, and inspired by, the annual Photo Walk held by The Stand. 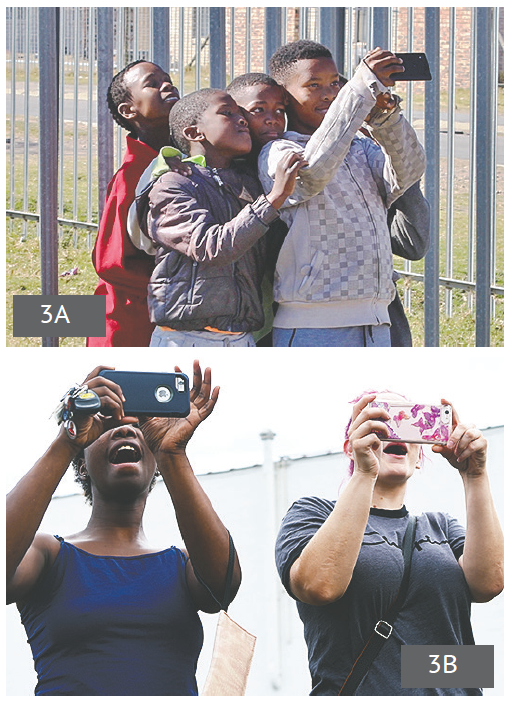 The majority of youth participating in the Grahamstown walk did not have smartphones but were loaned tablets by Rhodes School of Journalism and Media Studies in Grahamstown to share on the walk. 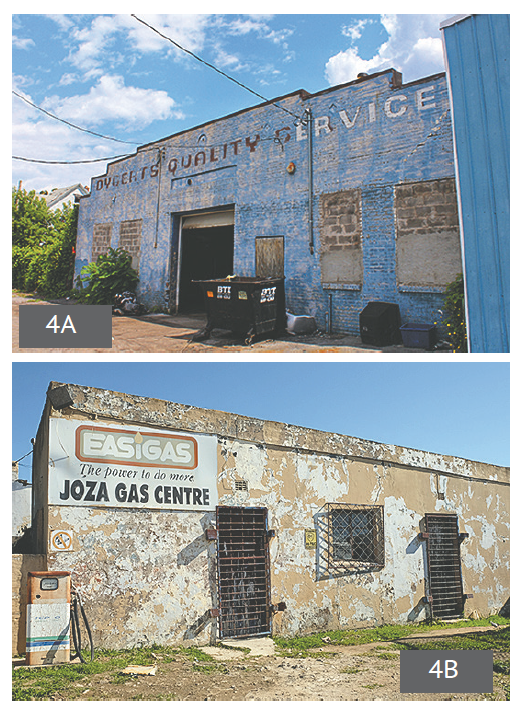 The goal of both the Syracuse and Grahamstown Photo Walks is to empower residents to take control of the way their community is represented. On the next page is collection of images from two sides of the globe. 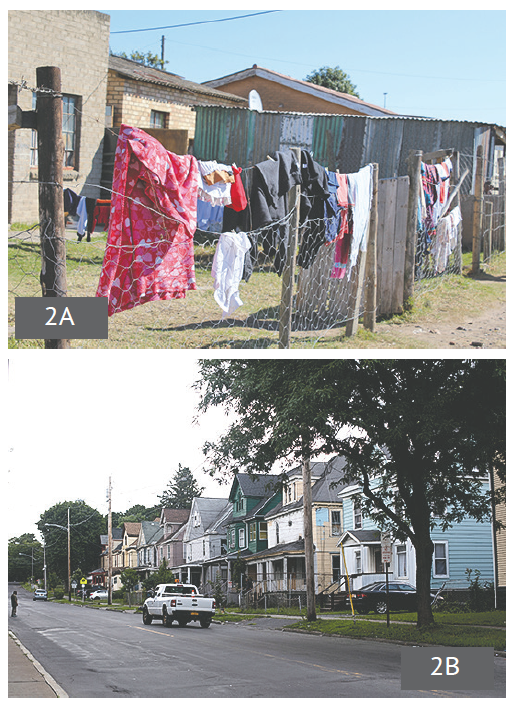 See if you can distinguish which images are from Syracuse’s South Side and which are from South Africa.